Pizza delivery to Space Station! Our Expedition 53 crew had a blast channeling our inner chef by building #tasty pizzas for movie night. 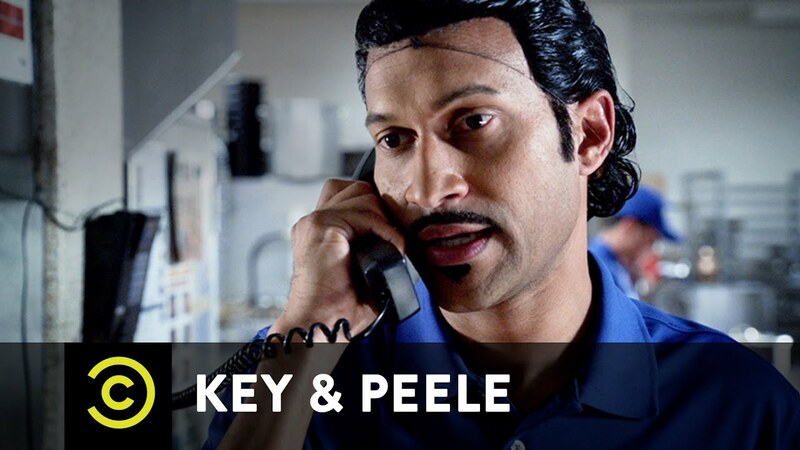 Whose pizza looks the tastiest? 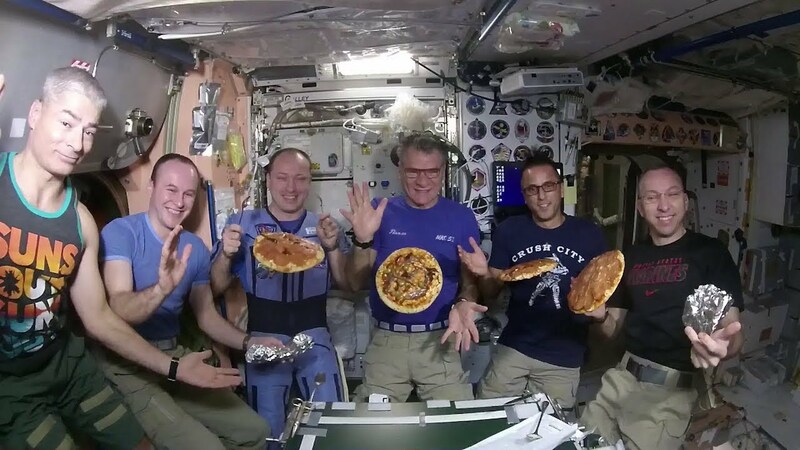 What’s it like to make pizza in space? Team skills come in handy when your food floats.